Arrack is often confused with the similarly pronounced and spelt 'Arak', which is a Middle Eastern anise flavoured distillate, similar to pastis or ouzo. 'Arrack', spelt with two 'r's and a 'c', is harder to define as it is a spirit which does not have a uniform category. Indeed, arrack is a Hindi catch-all term for distilled spirits in the same manner as 'liquor' in English. Helpfully, Arrack does have two predominate styles and origins, 'Ceylon Arrack' distilled from palm sap in Sri Lanka and 'Batavia Arrack' distilled from molasses in Java, Indonesia. This neat categorisation by country is confused by the fact that arrack can also be made from sugar palm juice in Western Indonesia and that palm sap-based arrack is also traditionally made in the Philippines and in Goa, southern India, although these are not exported. The origins of arrack are unknown but it is considered one of the oldest distilled spirits in the world. Readers of David Wondrich's excellent Punch will be aware of the importance of arrack - particularly Batavia arrack as the original base ingredient of punch, the mixed drink that pre-dates the cocktail. Batavia Arrack was first imported to Gothenburg, Sweden from Java in 1733 by Swedish East India Company as part of the hugely profitable spice trade and it's no coincidence that spices such as nutmeg also feature prominently in punches. The British East India Company was also in on the act and as Punch Houses became fashionable in London the company shipped the arrack, citrus fruit, sugar and spice, which along with water are the five essential components of a punch, into London's East India Docks. Numerous recipes for punches made using arrack feature in the earliest bartending books such as William Terrington's 1869 Cooling Cups and Danty Drinks and Jerry Thomas' 1876 The Bar-tenders Guide in which (on page 30) he writes under the title "Arrack", "Most of the arrack imported into this country is distilled from rice, and comes from Batavia. It is but little used in America, except to flavour punch; the taste of it is very agreeable in this mixture." Sri Lanka (known until 1972 as Ceylon) is the main exporter of palm sap-based Arrack. 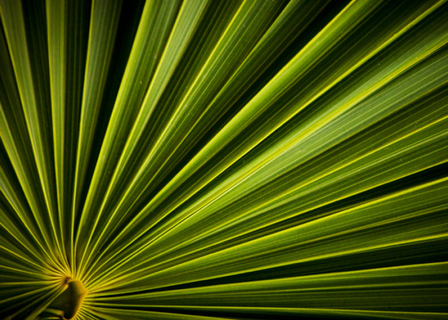 Palm sap is the white sap released by flower stems, which if left to mature, would flower and then form coconuts. The sap (called toddy) is collected by Toddy Tappers who shimmy up the tree trunks barefoot and move between trees on ropes, slung some 80 feet above the ground. These nimble acrobats are called Toddy Tappers because when they cut the bud from a flower stem they have to tap it to encourage the sap flow to start. They then fit receptacles to collect the sap, in turn emptying these into earthenware 'clap pot' flasks fixed to their waists. Each tree is 'tapped' daily. The palm sap harbours lots of natural yeast so starts to ferment naturally soon after collection and must be distilled within hours. Distillation takes place in a column still with copper plates and the resulting distillate is aged in Sri Lankan Halmilla wood vats. Arrack has two predominate styles and origins, 'Ceylon Arrack' distilled from palm sap in Sri Lanka and 'Batavia Arrack' distilled from molasses in Java, Indonesia. This neat categorisation by country is confused by the fact that arrack can also be made from sugar palm juice in Western Indonesia and that palm sap-based arrack is also traditionally made in Goa, southern India, although neither are exported. Just like vodka, Indonesian arrack (spelt arak in the national language, Bahasa Indonesia) can be made from pretty much anything - from rice or molasses to palm nectar and pineapple waste. 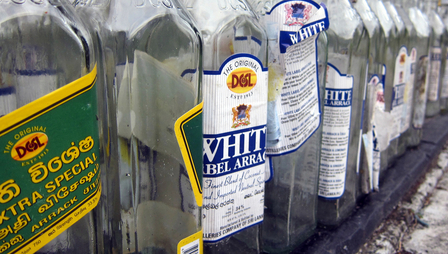 The term essentially means "distilled spirit", and arracks have been recorded in Indonesia since at least the 1300s. It's speculated that Indonesians learned distillation from Chinese traders: the Chinese have been distilling alcohol since at least the 1100s and some suggest since long before then. However, aren palm distillation is a simple process - the sap, which is already fermented when it is drawn from the tree, is heated in a vat below bamboo tubes, with only the first few bottles drawn off and the waste discarded - so it's possible that it developed independently. Different arracks go by various different names across some of Indonesia's 17,000-odd islands. While Batavia arrack from Java is the best-known style outside Indonesia, with arrack from the tourist island of Bali second, rice arracks are commonly sold. Cap tikus (rat brand) is a type of aren palm moonshine distilled illegally and consumed throughout east Indonesia, especially on the island of Sulawesi. On the island of Madura, arrack is often sold containing a snake, which is believed to give the spirit an extra kick. Batavia arrack is made from molasses - a by-product of sugar processing - on the Indonesian island of Java. The name 'Batavia' comes from the Dutch colonial name for Indonesia's capital, today called Jakarta, on the island of Java, where Batavia arracks continue to be made. (The Dutch East India Company took over Java and its capital Jayakarta in 1619 and renamed the city Batavia. The name stuck until 1942 when the Japanese occupied Java and the capital became Djakarta. Since 1972 it has been Jakarta). Batavia arrack is actually a type of rum but is distinguished by the special red Javanese rice which is malted, made into cakes and put into the molasses. Yeast spores on the dried cake of rice start fermentation and contribute to the arrack's distinctive flavour. The fermented molasses and rice mixture is then distilled in pot stills. 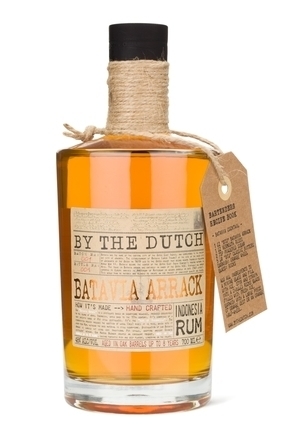 Historically, Batavia arrack was traded by the Dutch East India Company and Holland remains an important export market where it is usually aged for up to six years before being blended and bottled. 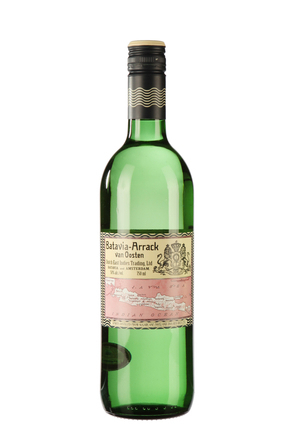 Batavia arrack was also popular in 18th century London as the original base spirit for punch. It recent years China and Sweden have been the main customers for Batavia Arrack, the latter buying in bulk for blending to make Swedish Punsch. Balinese arrack, spelt arak, is distilled from tuak, the fermented sap of the palm (AKA palm wine,) which is harvested by cutting the undeveloped flower bud. Tuak, and therefore arak, can be made from three types of palm: the coconut palm, the sugar palm and the lontar palm. Bali's sweet rice wine, brem, fermented from black glutinous rice, is rarely distilled. Much Bali arrack is distilled illegally around the village of Sidemen, to alc./vols from 20%-50%, and sold in water bottles. While bad arrack has been associated with death and injury to both tourists and locals, arak madu - arrack with honey and citrus - remains a popular drink with tourists. Having read the above you may be interested in our page on raki.